Ola obtained her Ph.D. from the Royal Veterinary College (RVC) with Monica Daley. She is currently a Lecturer in Bioengineering at the School of Engineering and Materials Science in Queen Mary University of London. 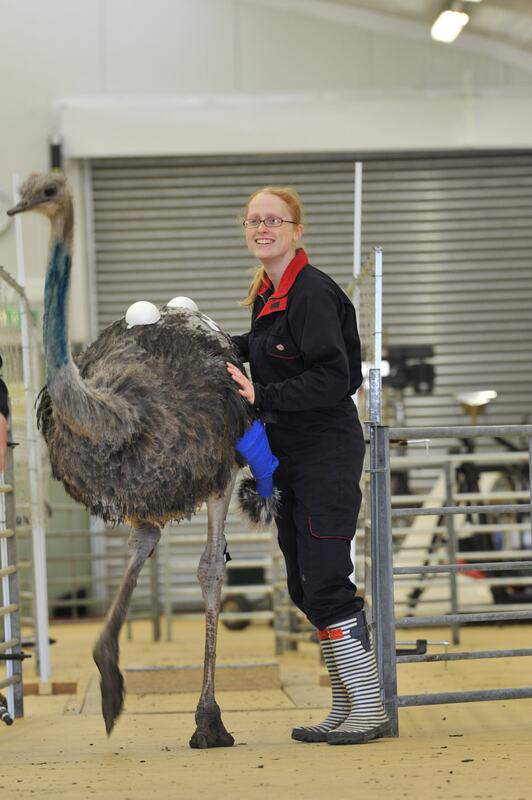 Ola is generally interested in how animals move complex environments. 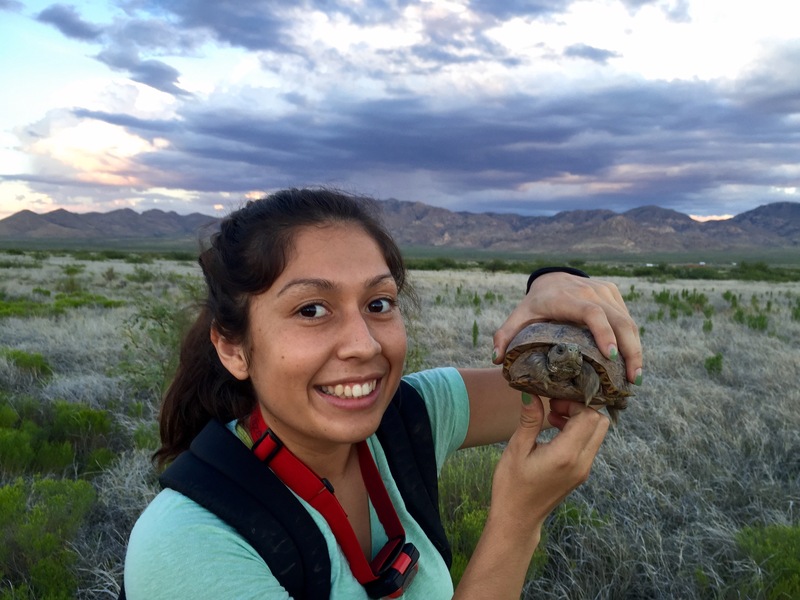 In my lab, she examined the impact of habitat structure on gecko locomotion, but also examined the interaction between vision and locomotion. Bill received his PhD from the University of California, Irvine (Adviser: Matt McHenry). 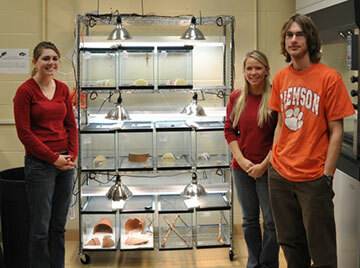 Bill conducted research on gecko adhesion while in my lab. 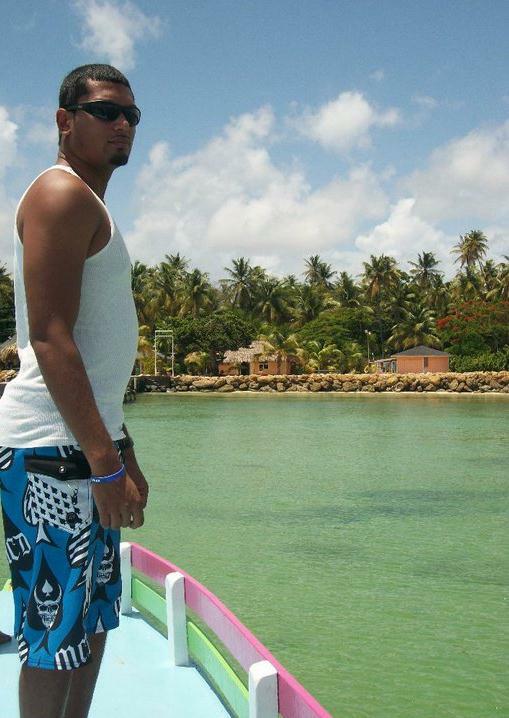 He is currently faculty at Eastern Florida State College. 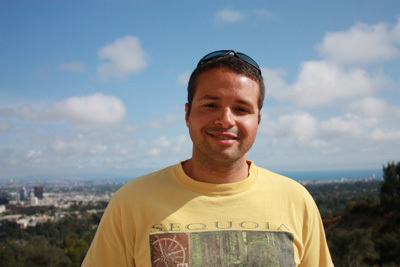 Andrew received his PhD from the University of California, Irvine (Advisor: Adam Summers). 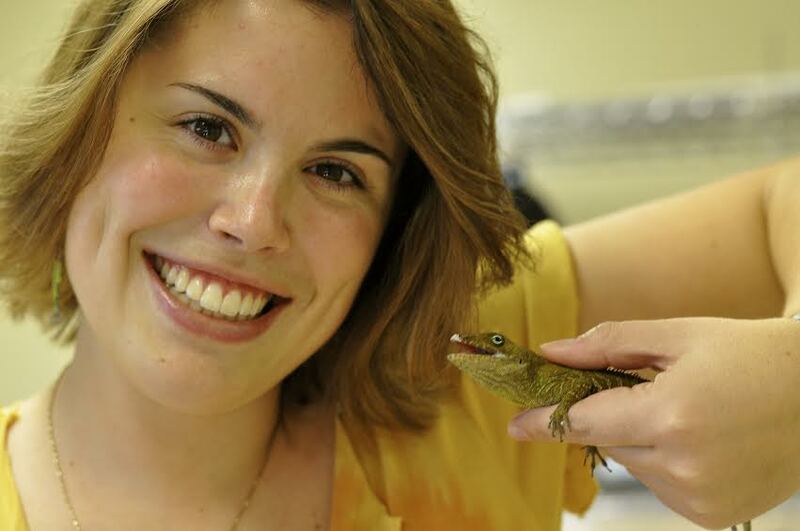 Vicky's dissertation revolved around understanding morphological evolution in the locomotor system of geckos. To do this, she employed methods like geometric morphometrics to describe taxa in mathematical spaces, and microCT scanning to examine internal skeletal morphology. I am fascinated by predator-prey systems, particularly predator-prey coevolution. I am interested in understanding how traits of both predators and prey (e.g. morphology, aspects of locomotion, behavior) affect success for either party. 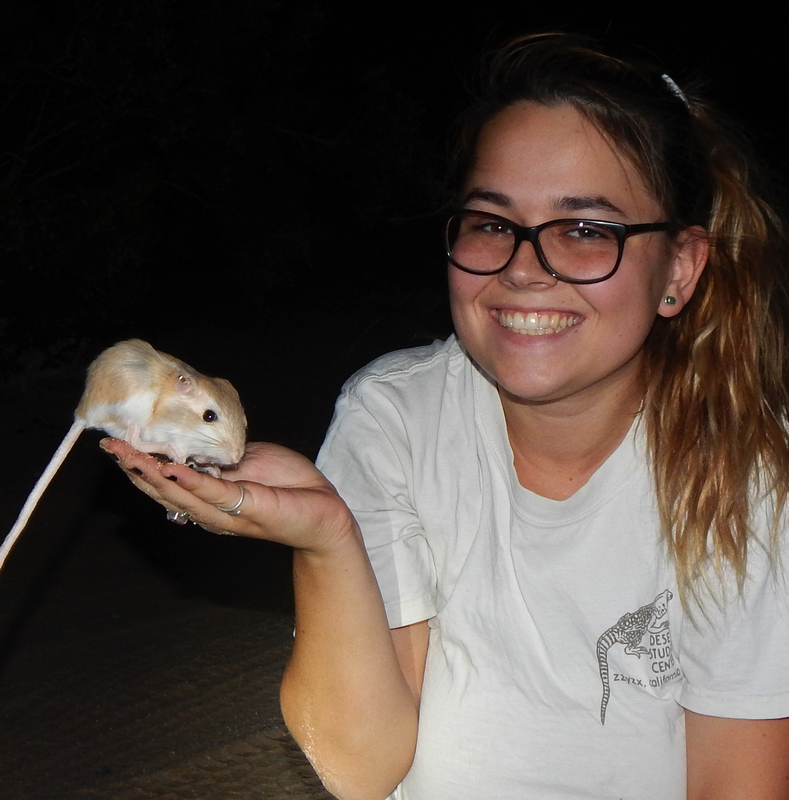 My current research is focusing on the prey side of this relationship by studying behavioral and biomechanical features of kangaroo rat evasive maneuvers in response to rattlesnake strikes. Kevin's dissertation research utilized high-speed video, force plates, and electromyography to reveal how the locomotor system of the leopard gecko, Eublepharis macularius, is used to compensate for the rapid loss of mass that occurs with tail autotomy. 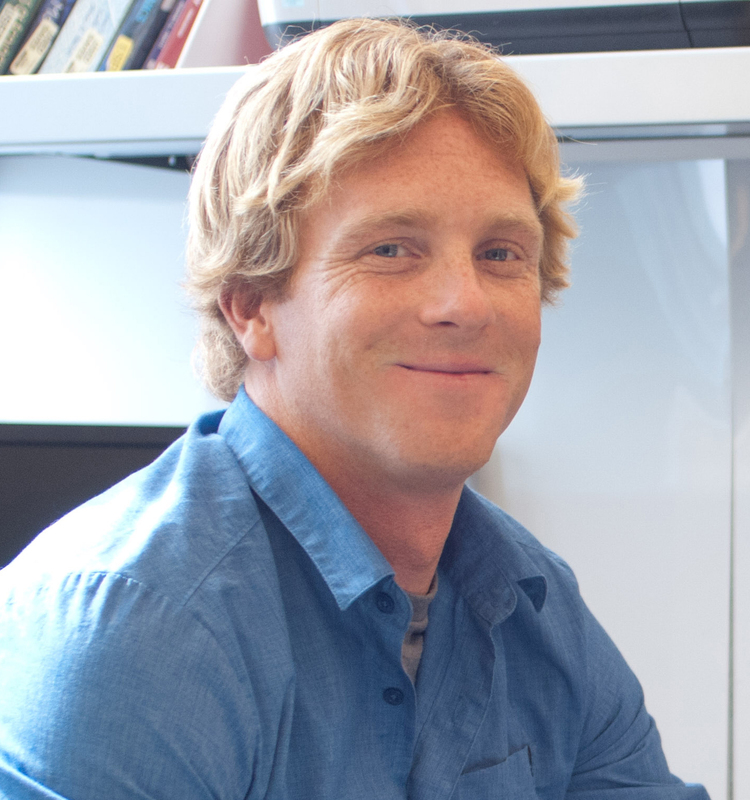 Currently a postdoctoral researcher at the University of Idaho with Dr. Craig McGowan. Clint's dissertation research used gecko adhesion to test the hypothesis that novel morphological structures (toe pads) affect the evolution and ecology of gecko movement. Specifically, he quantified how adhesion varies with escape behavior in the Namib Day Gecko, Rhoptropus afer. Clint also used path analysis to examine how the coordination of movements defined locomotion across different challenges. Currently a postdoctoral researcher at the University of Ottawa with Dr. Em Standen. 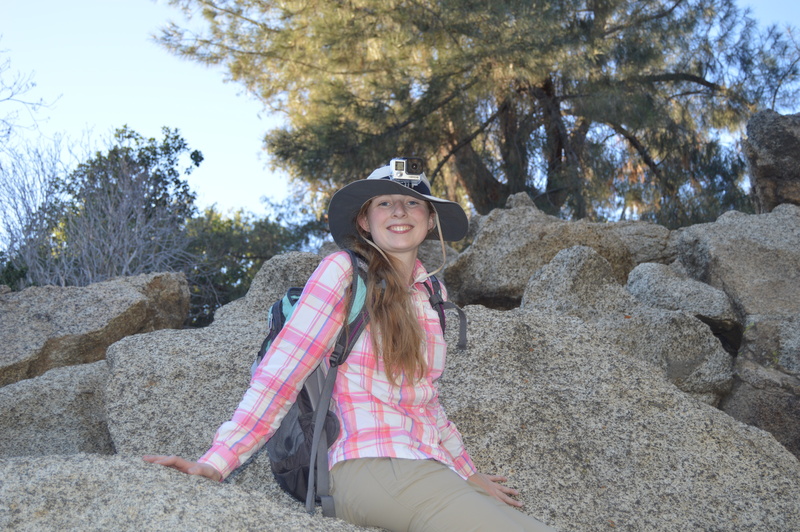 Kathleen was a PhD student in my lab, and she studies the biomechanical and physiological processes underlying movement of vertebrates with the aim of understanding how organisms meet the diverse functional demands of locomotion in their environment. 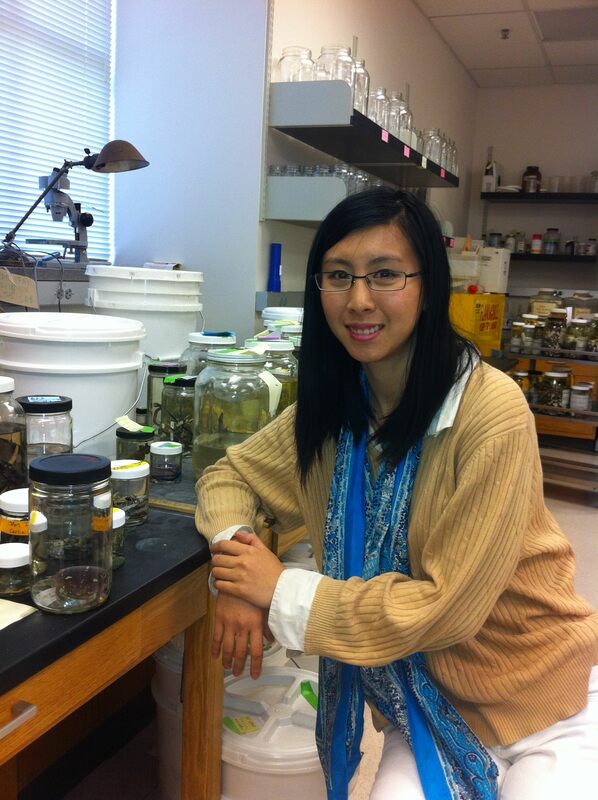 Her current research combines several in vivo and in situ techniques in an effort to understand how organisms alter muscle function to perform such a variety of activities. 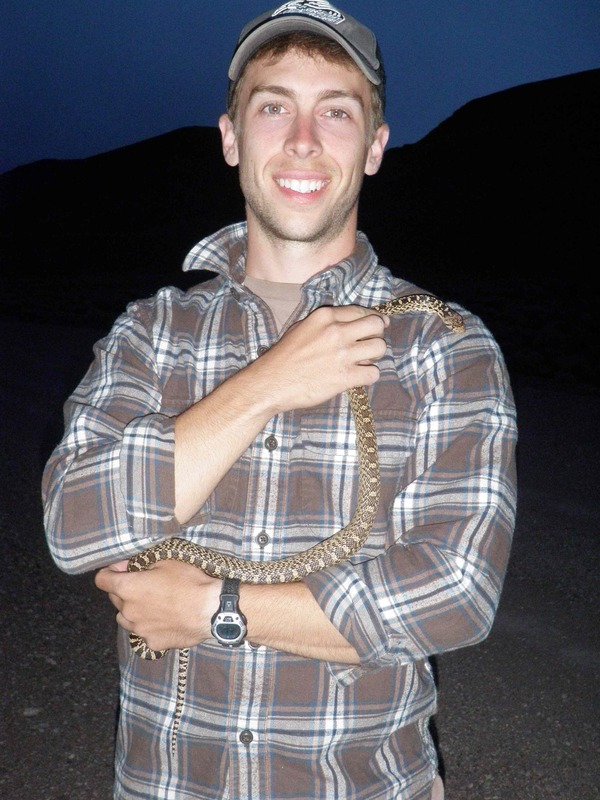 Sean's research focuses on clade diversification among pit vipers. 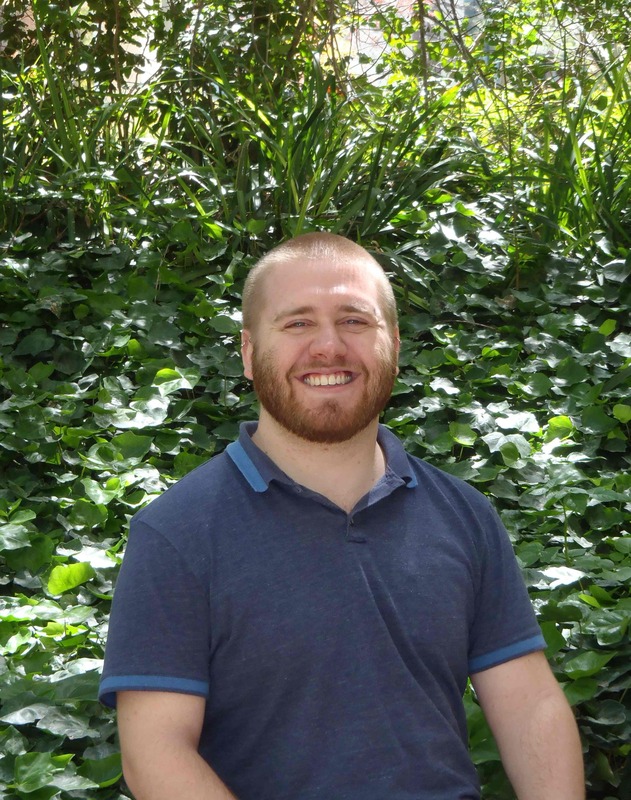 He is interested in examining differential rates of speciation and morphological evolution among clades to identify the major processes that drive patterns of higher-level diversity in this group. 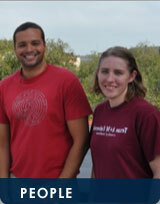 Emily was a PhD student in my lab. She focused on feeding in aquatic vertebrate systems, but she has a general interest in predatory interactions. 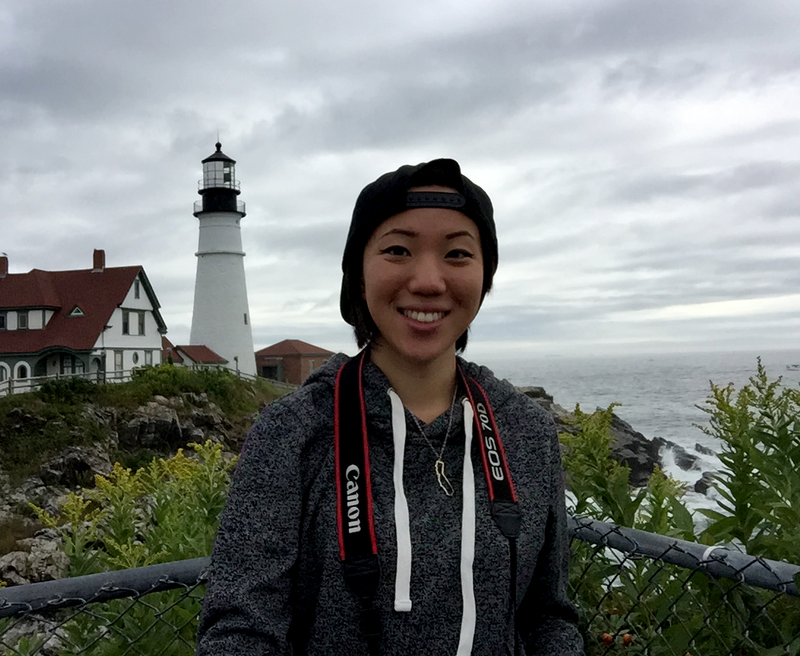 Specifically, she examined the use of the locomotor system during prey capture in fishes to determine the dynamics of the complex integration between these systems, and how organisms rely on this integration to successfully capture prey. There she examines how the mechanical and morphological features of the jumping apparatus in anurans of different ecological roles may be driving variation in locomotor abilities. 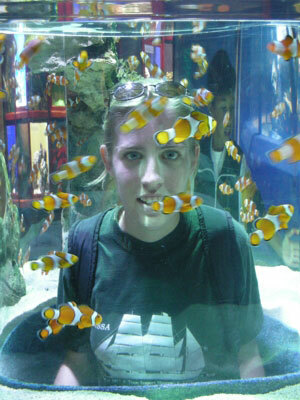 Her research interests include: muscle physiology, biological materials, and whole organismal performance. Stephanie Valiente (2012-2013). Sofia Iribarren (2012-2013).